Lennon’s in Southampton host up-and-coming indie and post-punk band Spring King on the 12th May, the second of a number of live shows and festival appearances for the group over the summer. 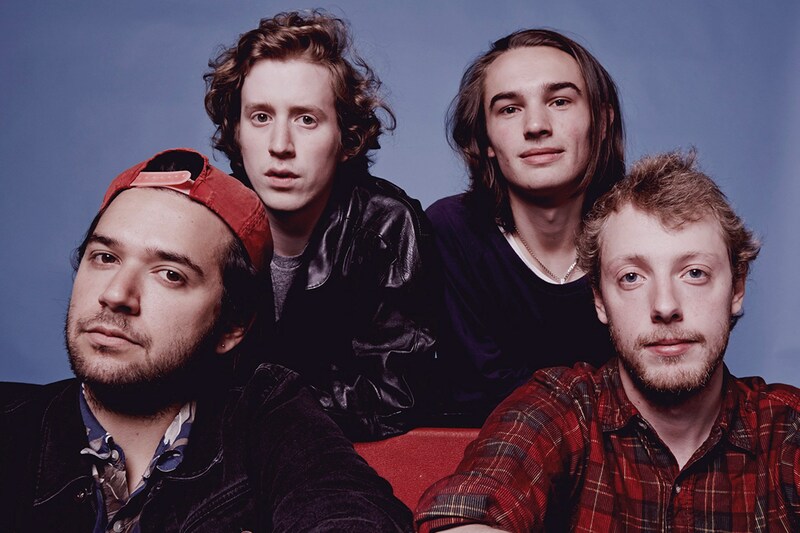 Having burst onto the scene at SXSW in April 2015, they have released stand-out tracks such as the infectious ‘City‘ and the recently released ‘Rectifier‘. Spring King’s rise has led to a slot on the prestigious BBC Radio 1 Big Weekend’s introducing stage, taking place on the 28th and 29th May in Exeter, as well as scheduled appearances at Blissfields and Bestival, which will go some way to launching mainstream success. Described by themselves as “a small-scale, art-pop-punk project based in Manchester”, Spring King will be supported by indie band Get Inuit, who will offer similar indie pop and punk vibes, and who themselves appeared on the introducing stage at BBC Radio 1’s Big Weekend in Norwich last year. Fans can expect a “hugely energetic and boisterous live show” from the Kent-based outfit, the tone of which will be set by the band’s recent release ‘Pro Procastinator‘. All in all, we can expect an intimate, energetic night from two quite similar bands, who are both on the cusp of indie rock success. Get Inuit will also support Spring King during their tour across the country in May. Tickets for all of Spring King’s upcoming shows and festivals, including the Southampton date, are still available and can be purchased here. Final Year Economics Student. Below-average tennis player, festival-goer and coffee lover.